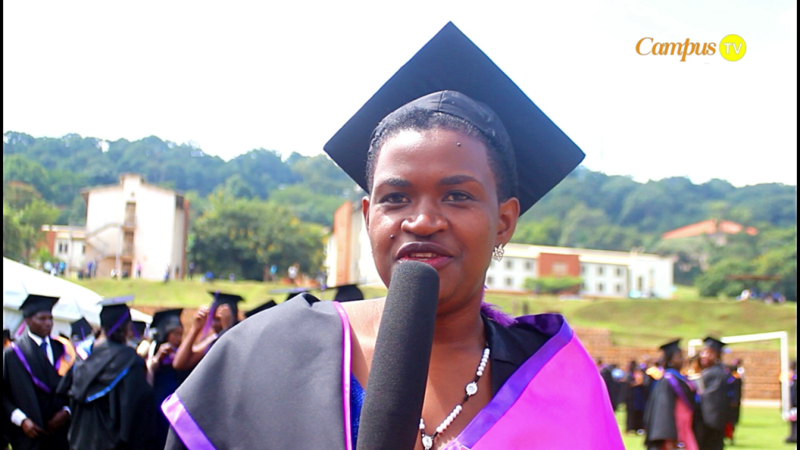 Dorothy Atuheirwe was among the 1,024 students that graduated at Uganda Christian University’s 19th graduation ceremony which went down today Friday 6th July in Mukono. 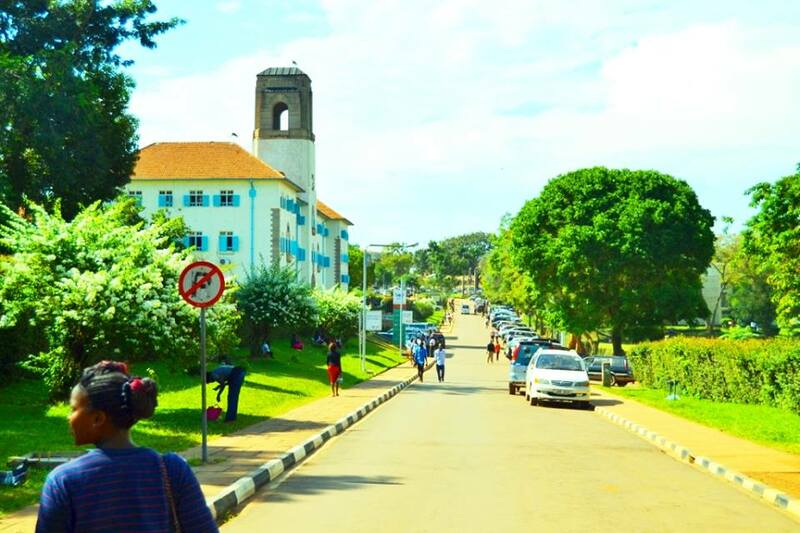 While talking to Atuheirwe, she confessed to Campus Bee that she’s a proud mother of four who graduated in Child Development and Children ministry. Atuheirwe is a Sunday school teacher who also helps other children through behavioural counselling and assessment. The excited Atuheirwe went ahead to break down her future plans following her recent graduation milestone. The Child Development and Children Ministry graduand revealed that she plans to practice what she studied with her children before hunting for any job. “I am so happy, I thank God for the far he’s brought me, my next plan really is to, first of all, put into practice what I’ve learnt with my children and to mother all the children in my life.” The excited Atuheirwe told Campus Bee.